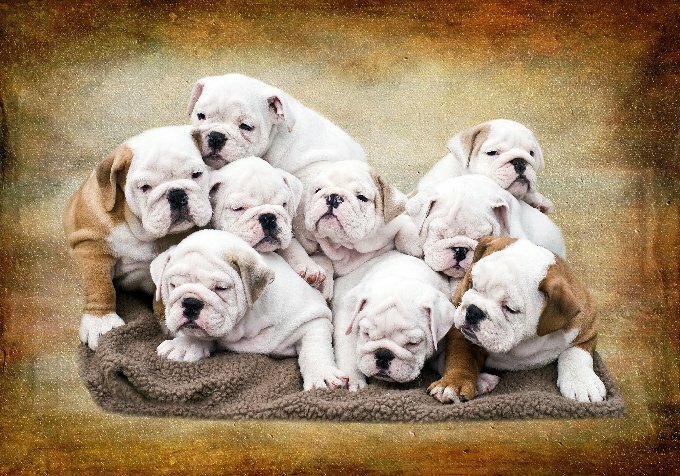 English Bulldogs are unbearably cute — especially with all those wrinkles! 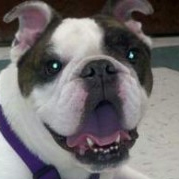 There’s no mistaking a Bulldog for any other breed. 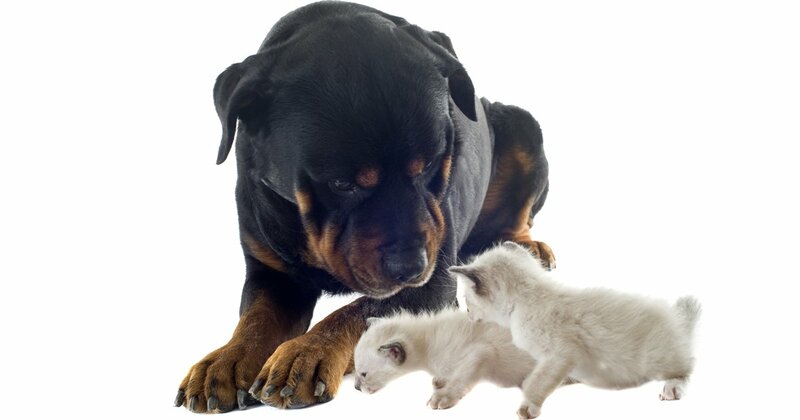 And Bulldog owners wouldn’t have it any other way. 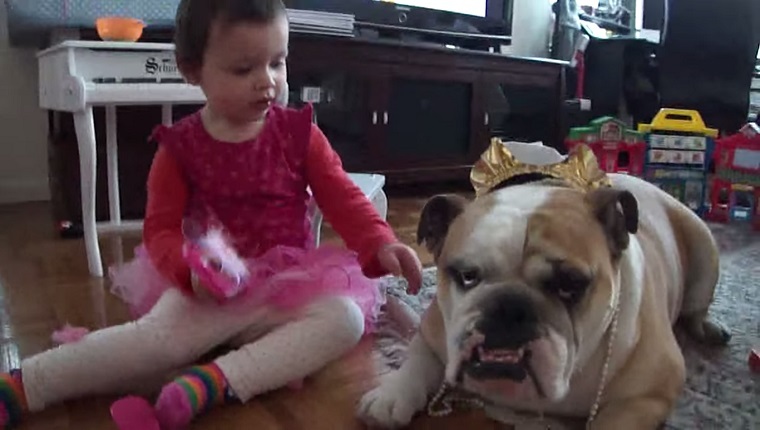 Here are 5 reasons Bulldogs are so awesome. 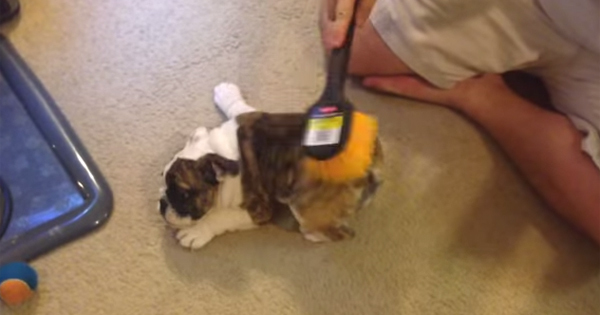 Video: An adorable video of an small English Bulldog puppy named Agnes, who loves being scrubbed by a utility brush purchased by her owner — take a look.